"Horses, 4-H or Hobbies? 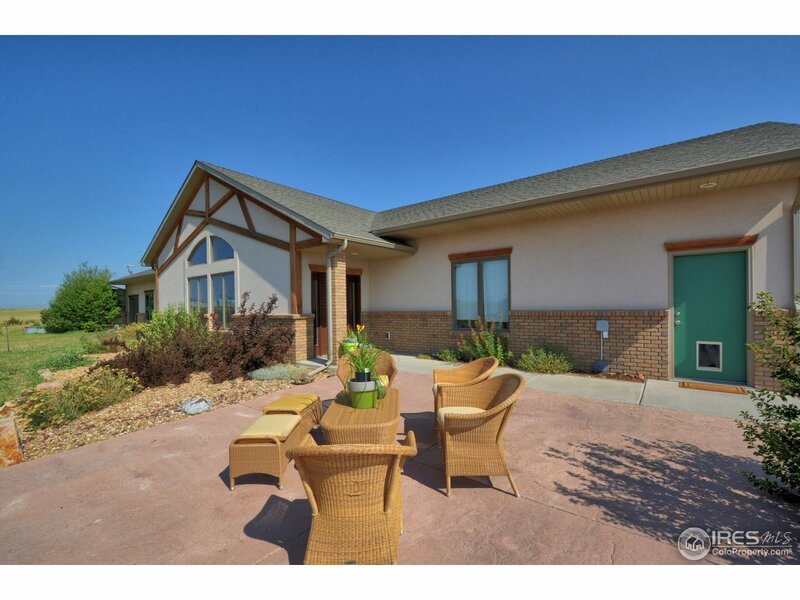 Spacious UBC modular home, high ceilings & large windows capture great mountain views. 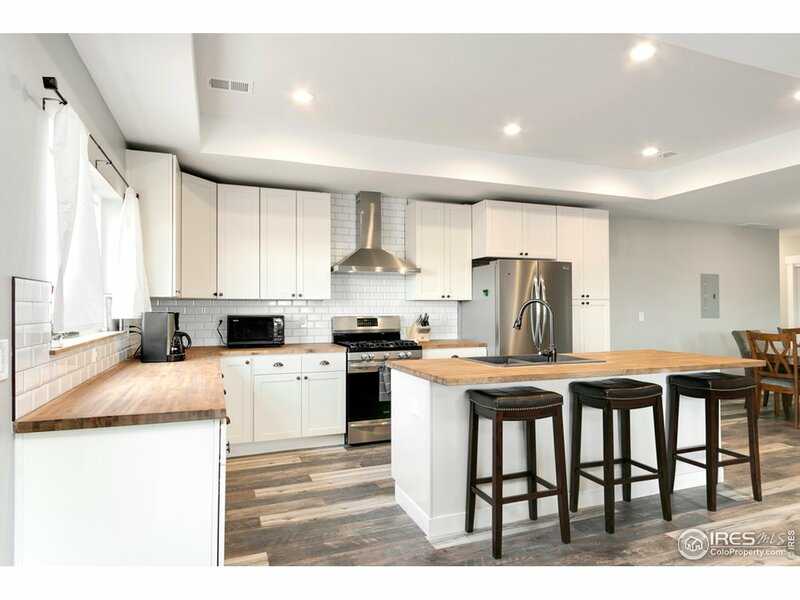 Open floor plan, huge kitchen features SS appliances, 5 burner gas range & center island. 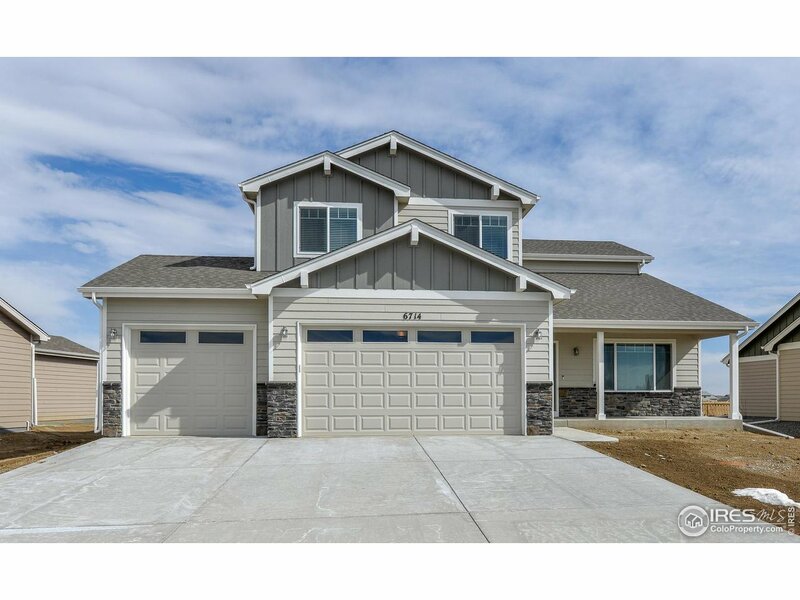 Enormous master suite, giant walk-in closet, 5 piece bath, jetted tub & fireplace! Trex deck to enjoy BBQs & sunsets. 40X24 barn. 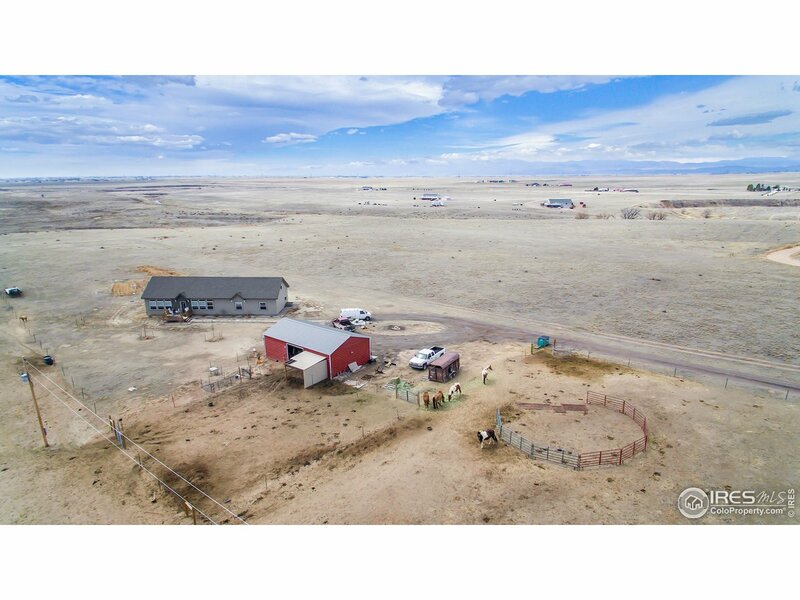 Full use domestic well for livestock & landscaping. Fully fenced. Intermittent stream & ponds. 6ft tall attic space length of house-great storage or future play area." 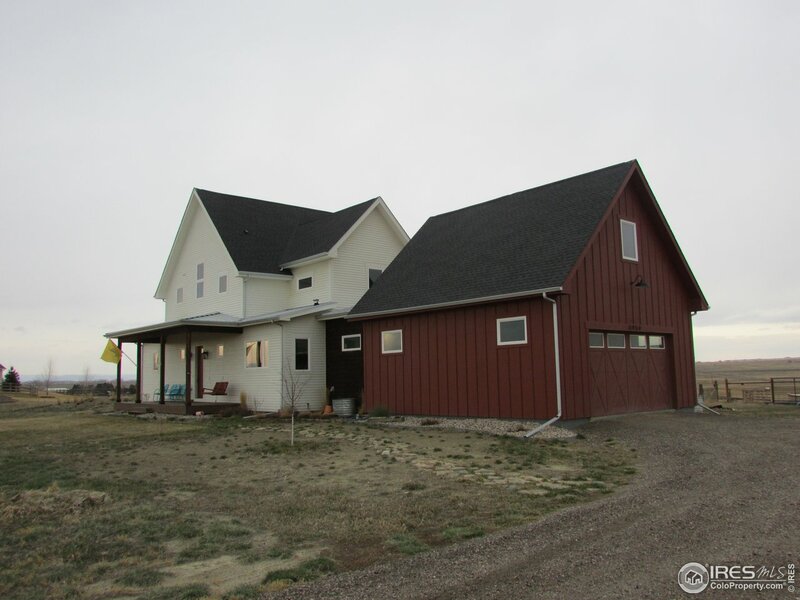 "9.23 Acres!Main floor living with full walkout lower for you to finish with your touches. 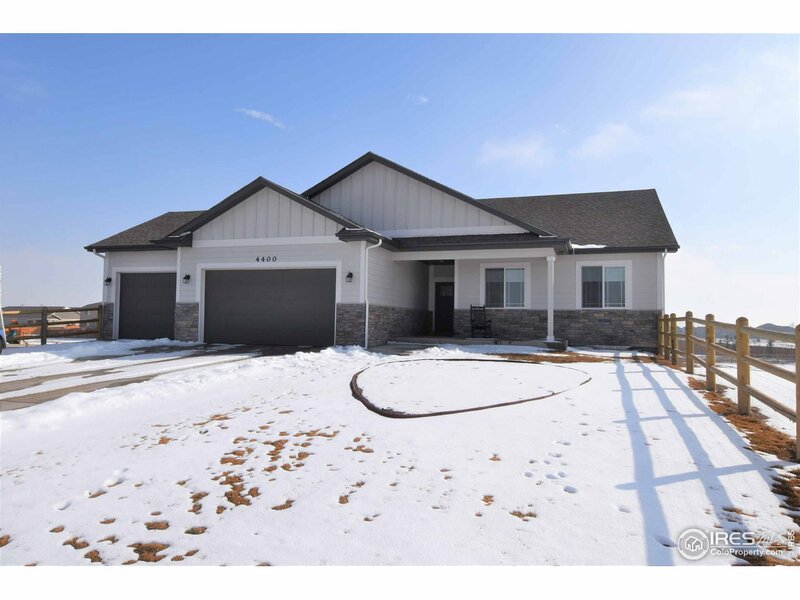 Main level features 4 bedroom 2 bath. Lower level has so many options for you! 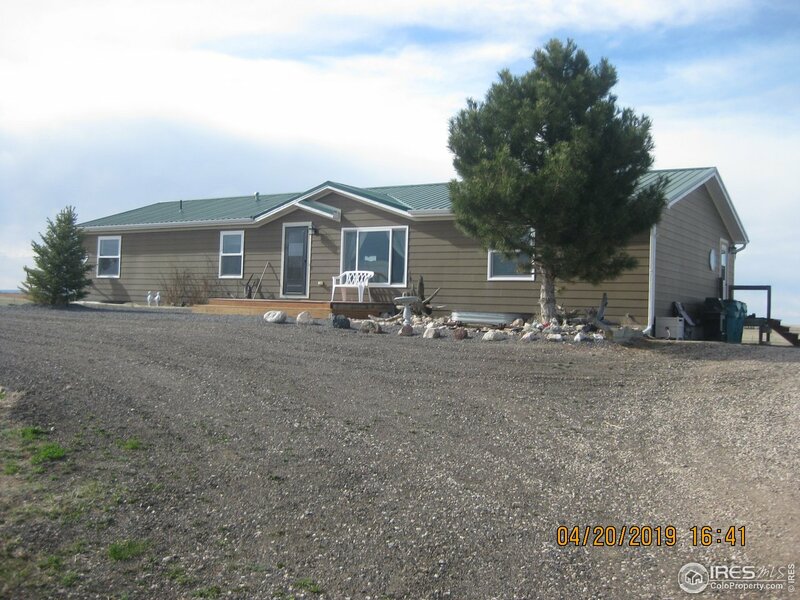 Mother-in-law quarters is just an example Kitchen features knotty Alder cabinets,Propane Range, Center Isle. Fenced for livestock or make a horse set up. Building with concrete floor plus add on for whatever is needed. Lots of grading has been done. Water stem pipe to water animals in corral. 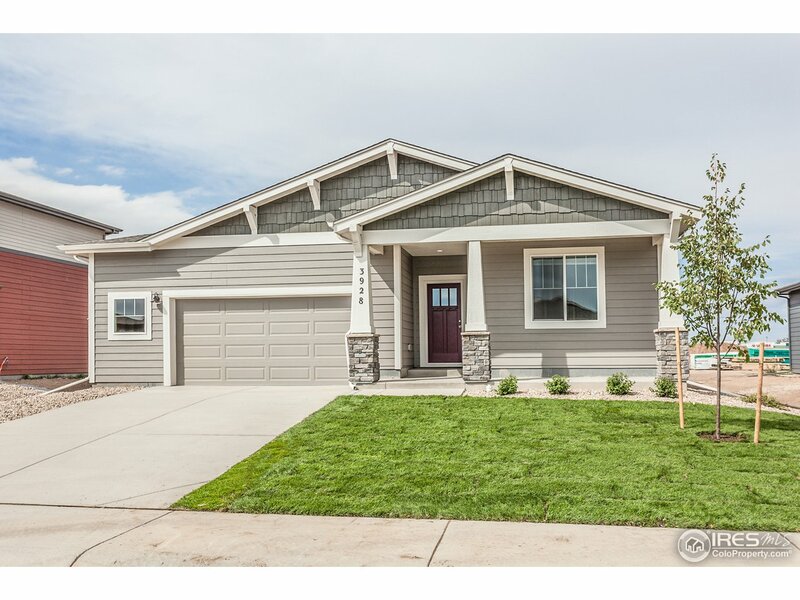 Great property for 4 H projectsNO HOA"
"Sage Homes in Sage Meadows, Wellington. 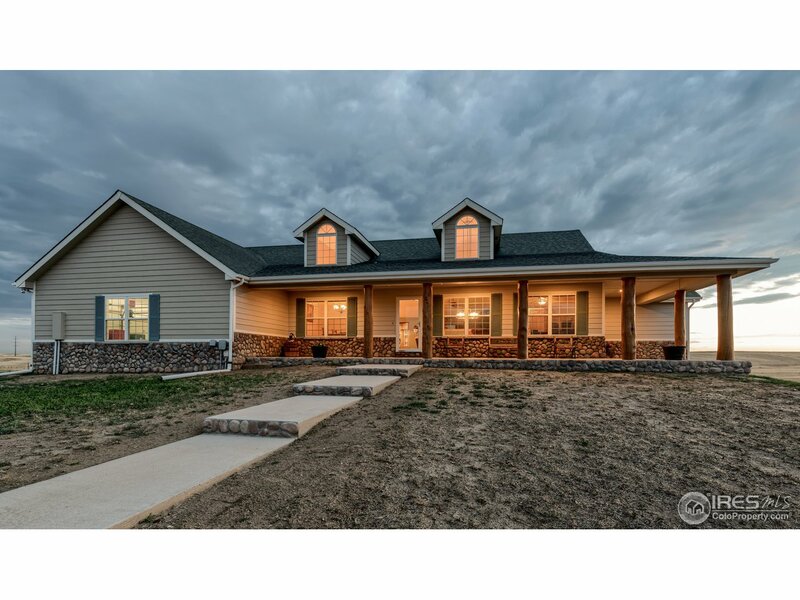 Photos are of the model home- Stillwater plan w/farmhouse style elevation. Vaulted ceilings, gas fp, pre-wired for A/C, upgraded cabinets, large kitchen island & pantry, & quartz countertops in kitchen. 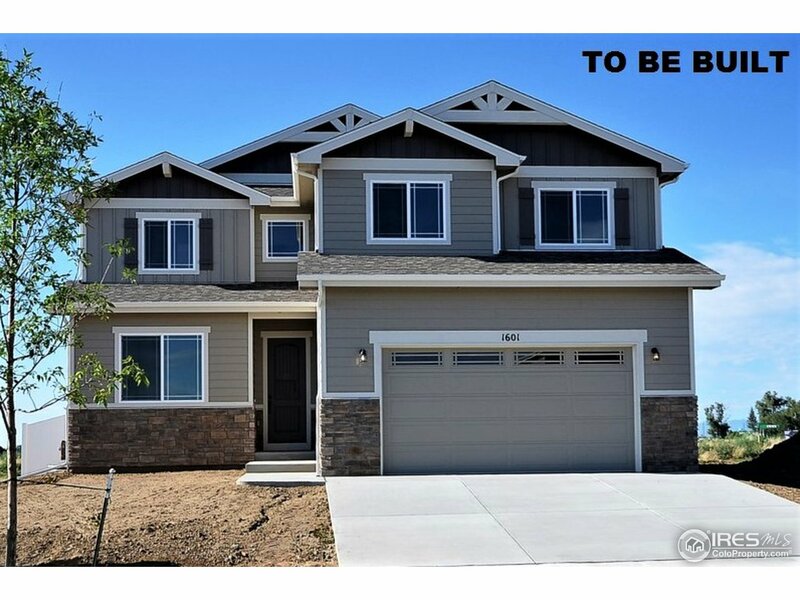 Neighborhood features pool, park, open space, trails, close to FC & I-25 & new high school for Poudre School District. 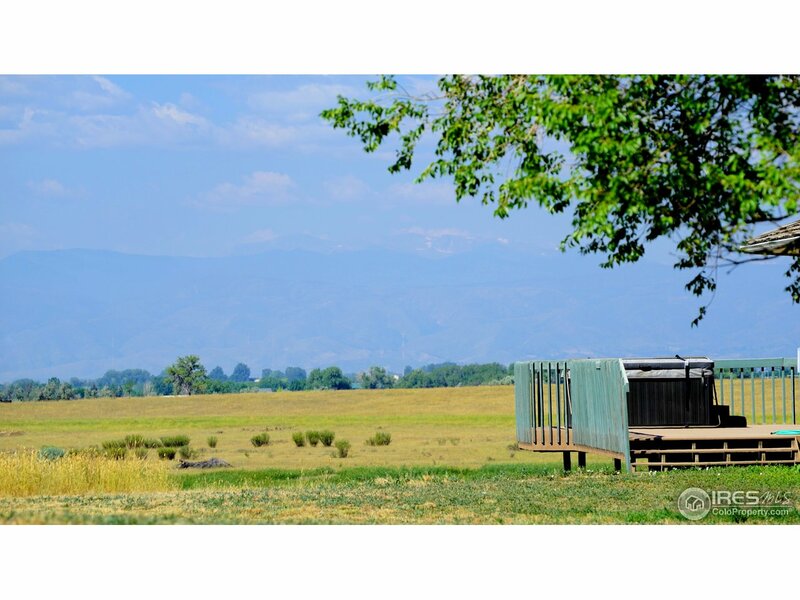 HOA includes pool, non potable irrigation water, trash, open space, mgmt. Visit model homes on Thur/Friday 3-6 and Sat/Sun 1-4pm"